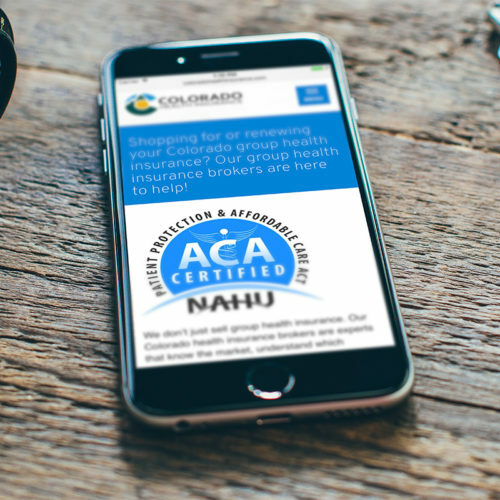 Fort Collins web design, web development, and more! We are a web design and development company that creates custom websites for passionate people. 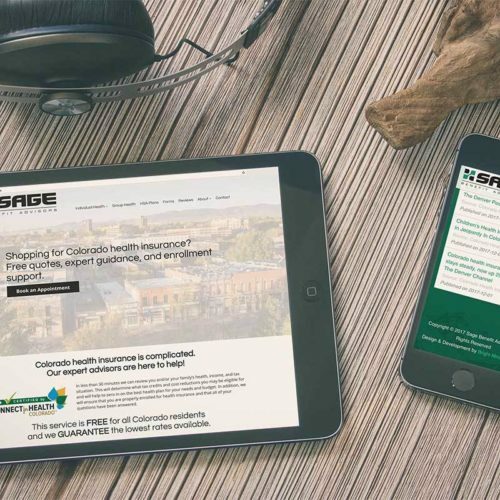 Based in Fort Collins, CO, we love what we do (and so do our clients). People depend on our services and software every day to run their businesses. 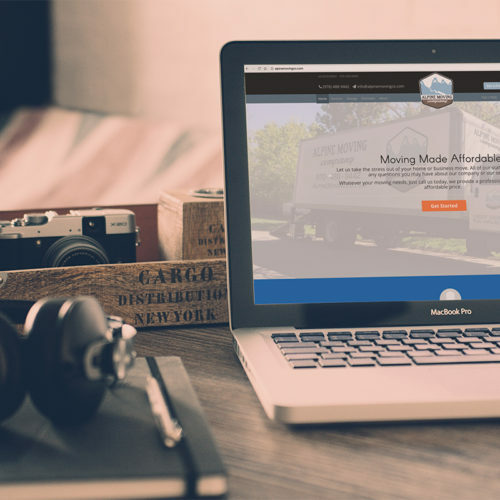 We make sure your website doesn't miss any of your target audience, and that includes mobile! Convert your visitors into customers. Contact us now to get your free quote. We offer a range of design and development services. From website and logo design, to website development. We also offer custom web application development. We are here for you! Located in Northern Colorado and specializing in WordPress development, Craft CMS development, ExpressionEngine development, and Laravel development, we can turn your ideas into reality. This is just a sampling of our work. You can view more in our portfolio section. 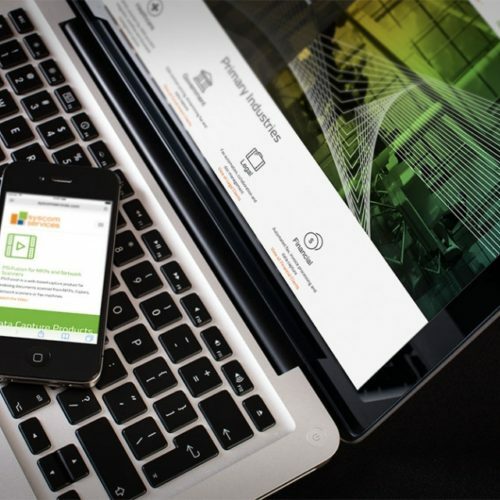 Specializing in Craft cms development. Keeping the content fresh doesn’t have to be a chore. Craft gives you an inviting and intuitive publishing experience that you will actually enjoy using! Specializing in Laravel development. Laravel is a framework suitable not only for large web services, but also for complex apps. Laravel is a clean object oriented MVC framework designed to get your application up and running quickly and efficiently.